I hope your belly is full of chocolate! Mine, sadly, is not. I only got in a few nibbles–but have no fear, I will treat myself tonight. My husband and I made our plans for this evening because we got to enjoy a brand new, first time ever experience this Valentine’s Day . . . grandbaby sitting. SO FUN. I have two quick happy blurts today. 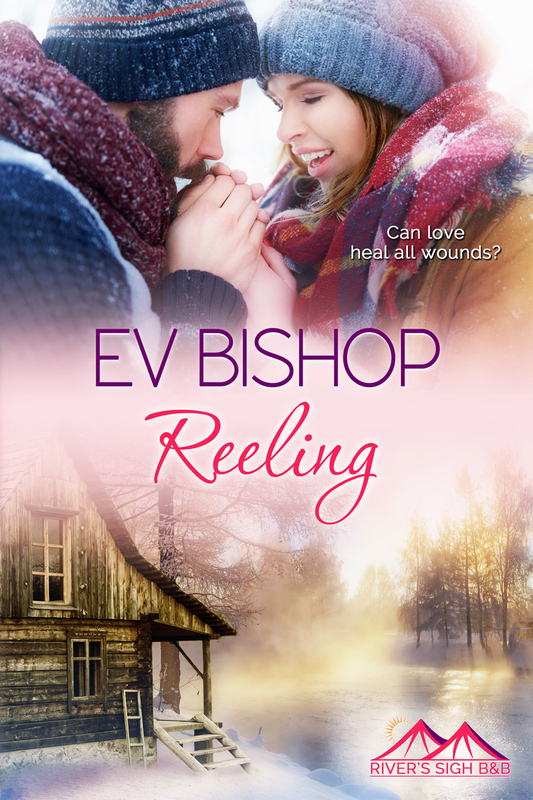 The first (calling all readers): I’m excited to announce that I have a new book out – HOOK, LINE & SINKER (Book 4 in my River’s Sigh B & B series). I do hope you’ll grab a copy. 🙂 And no worries, if you haven’t read the rest of the series–though what are you waiting for, lol? Each book works great as a standalone. Brian and Katelyn fall for each other hook, line and sinker—but real life isn’t a fairy tale. If they can’t solve the increasingly dangerous threat posed by Katelyn’s ex, they won’t get a chance to pick up the pieces from their pasts or to find out if true love is real. The second (calling all writers): Though it’s hard for me to believe, another year has passed and it’s time for Askew’s Foods’ Word on the Lake Writing Contest. It’s a great contest and first prize includes a full conference package. I had the opportunity to go a few years back and it’s a wonderful event, featuring amazing presenters in a second to none venue. (The hotel is set on the banks of a gorgeous lake, near a bird sanctuary that you can explore in your down time.) 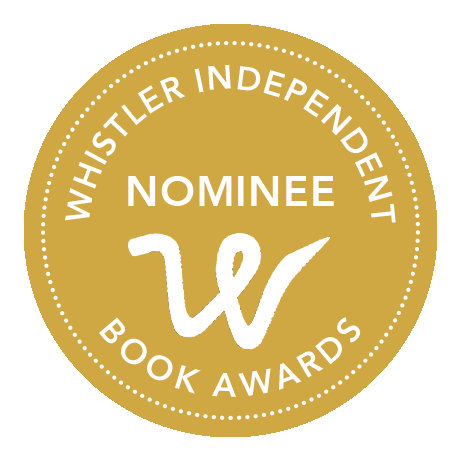 Whether you enter the contest or not–and you should–definitely consider the Shuswap Association of Writers’ Word on the Lake conference. Wonderful news, Ev. Congratulations on the new release.